I think I have finally recovered from India. About a week before I left, I got my first case of vertigo and was really worried it would bother me on the flight or even after we landed. Thankfully, I didn’t have any issues with it in India, but I did when I got back to Doha. That along with stomach issues, I was ready for this work week to be over, so I could rest. It has also been a hard week because one of my co-workers and dear friends left Doha today. Every day has been a stream of people coming by to say goodbye to her, and I am going to miss her a lot. This is expat life, though, and I have adjust. She is at least someone I know I will see again. Many people leave and I know I will never see them again because they are from a country that even if I visit, it would be hard to visit them. 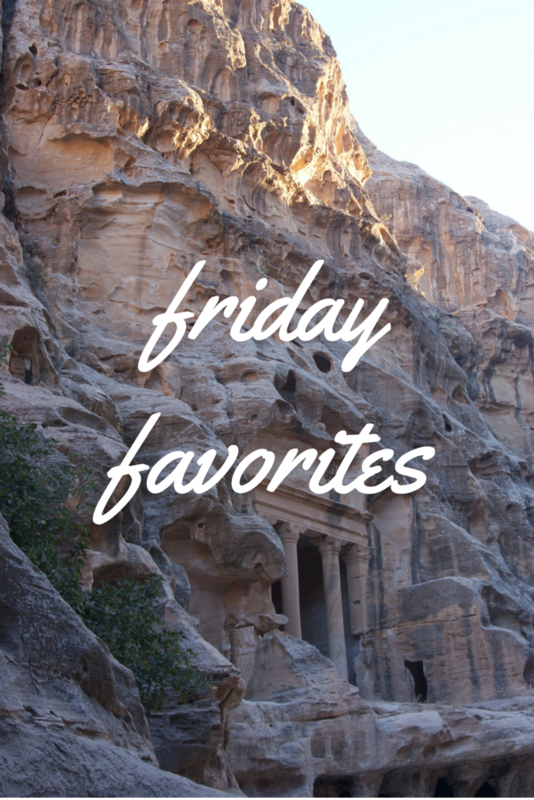 Back to our regular Friday Favorites this week! I am thankful for good internet at my house! Kayak’s Cool New Search Options – Kate from Adventurous Kate tells us all about Kayak’s new searching options. My favorites are flights with wi-fi and searching by the weather in a particular destination! The Vatican by Train – You can now experience the Vatican as the Pope by riding the Vatican train. You board the train in the Vatican, and it takes you south to the Pope’s summer residence. You also get a tour of the Vatican Museum. I wish this had been available when I was there in 2013. Leading Cultural Destinations Announced – A great list of museums that have been recognized for art appreciation, but also place to shop and eat. The Museum of Islamic Art in Doha made the list! Get On Your Flight Attendant’s Good Side – Helpful hints to make your flight attendant want to bring you another bag of peanuts! Plane Noises and What They Mean – A former Boeing employee, tell us what the noises on planes are and if we should be concerned about them. This was helpful for me because I worry when I hear a new noise on a plane. Have you read any cool travel articles this week? Share in the comments! Am I In Europe or India? Old Goa – read about my trip into Old Goa and why it felt a lot like Europe. Visiting a Spice Farm in Goa – Did you know vanilla is an orchid? I didn’t! See what else I learned at the spice farm. Don’t forget you can find me on Facebook, Twitter, Instagram, and Bloglovin’. You can also subscribe to receive posts via email in the top part of the sidebar. Stay tuned for next week’s Friday Favorites! Have a great weekend. Expats life alright… hard to keep a friend forever by your side 🙁 but yes it helps us to discover who is worth to keep and will try to make contact as much as possible. Thank you. Yes, this is so true!